IS MSM POWDER GOOD FOR PREVENTING HAIR LOSS? MSM (Methylsulfonylmethane) has a very positive reputation with regards to hair health, and the positive effects it can have on hair growth. 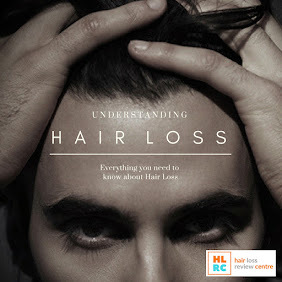 As part of our Hair Loss Awareness Month coverage, we look into the powder form and asses if it can actually help prevent balding and thinning hair. 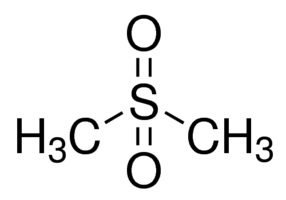 Here's a quick breakdown of what MSM actually is: Methylsulfonylmethane is an organic sulphur compound that occurs naturally in some plants and foods. 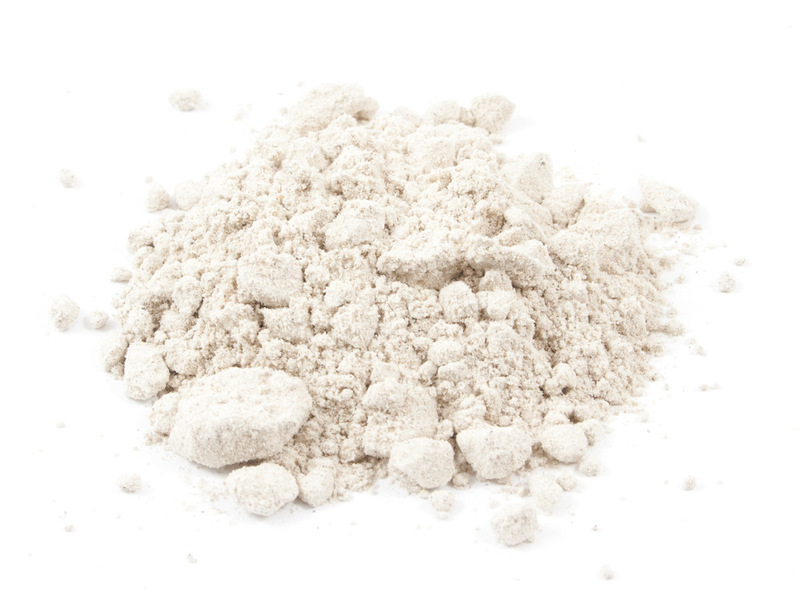 It is sold as a dietary supplement, and is commonly used to treat a variety of ailments. MSM has been found to be beneficial in treating osteoarthritis, and it is thought to possibly be helpful in treating other conditions including allergies, snoring, asthma, and back pain-although these uses need more clinical research to substantiate MSM's effectiveness. Most recently, MSM has become a popular supplement for promoting fast, healthy hair growth. MSM can also come in powder form. MSM is commonly found in many health products, and pretty much all supplements that are specifically designed for hair maintenance. Various men and women have reported excellent results in their hair after taking MSM through supplement form. MSM is a vital nutrient that the human body needs, and especially efficient for hair health. 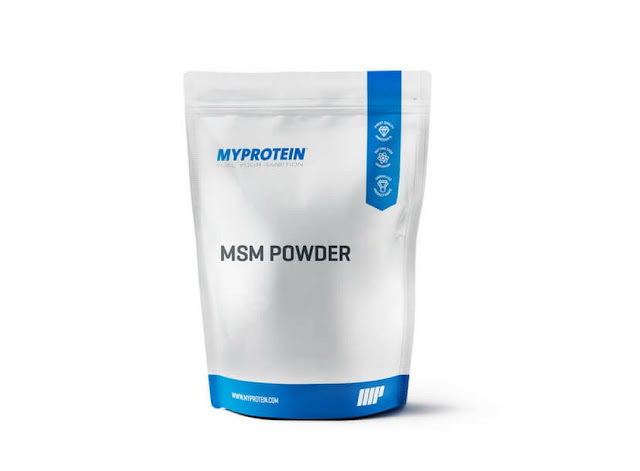 Using MSM powder over the supplement form is a preference for some, in order to avoid taking it orally via tablet or capsule form. Either way, the effectiveness of MSM is not compromised whichever way it is taken. How effective is MSM for preventing hair loss? 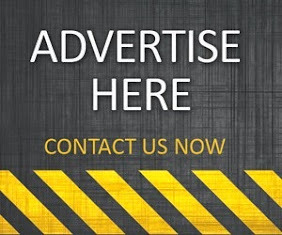 MSM, like any many other ingredients, can be classified as a hair beneficiary, but it will not cure hair loss. MSM is more effective when used in conjunction with various other hair health ingredients for the very best results. At just £5.99 per bag, MSM powder is an affordable product that should be considered by men looking to prevent early stages of hair fall. 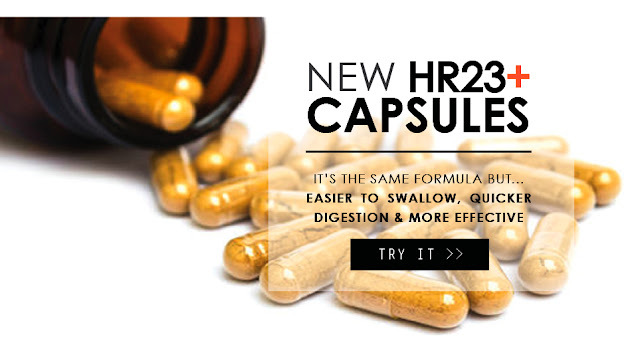 You will often find MSM included in some of the most effective multi-vitamin hair health supplements on the market, therefore if you don't mind taking capsules and tablets, then you should get your daily dosage via a good hair health supplement. Even as little as 50mg is a good daily dosage to work off - anymore than this is unnecessary. When it comes to battling hair loss, it's always worth trying different products and treatments in order to find out what exactly works best for you as an individual. An affordable product like MSM powder will not act as a miracle worker, but it can be a very effective addition to your anti-hair loss armoury. MSM is safe to use, so, by all means, give it a try, and please let us know how you get on with it.